Tea is a beverage with a long history of passing the wellness test. Experts laud the drink for its hydrating abilities and herbal health benefits. But new study found the way you take your tea could minimize those positive effects. Researchers now say drinking your tea piping hot could increase the risk of esophageal cancer. They found that drinkers who liked their tea warmer than 140 degrees Fahrenheit and consumed more than 700 ml of tea per day — about two large cups — had a 90 percent higher risk of esophageal cancer when compared to those who drank less tea and at cooler temperatures. The research, published in the International Journal of Cancer, studied the drinking habits of 50,045 people aged 40 to 75 in northeastern Iran. Between 2004 and 2017, the researchers detected 317 new cases of esophageal cancer. But the authors add that more research is needed on why drinking very hot tea elevates the risk. 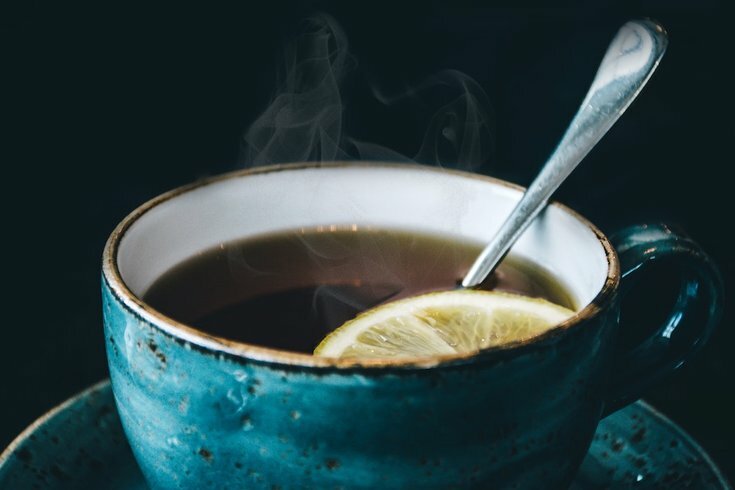 While previous research has found a link between drinking hot tea and esophageal cancer, this was the first to pinpoint a specific temperature associated with the risk. U.S. and European consumers rarely drink the beverage at temperatures in excess of 149 degrees Fahrenheit, but many tea drinkers in Russia, Iran and other regions prefer their drink that hot or even hotter, according to CNN. The study’s lead author, Dr. Farhad Islami, advised tea drinkers to let their beverages cool down to reduce the cancer risk. The eighth most common cancer in the world, esophageal cancer causes about 400,000 deaths every year, according to the International Agency for Research on Cancer.